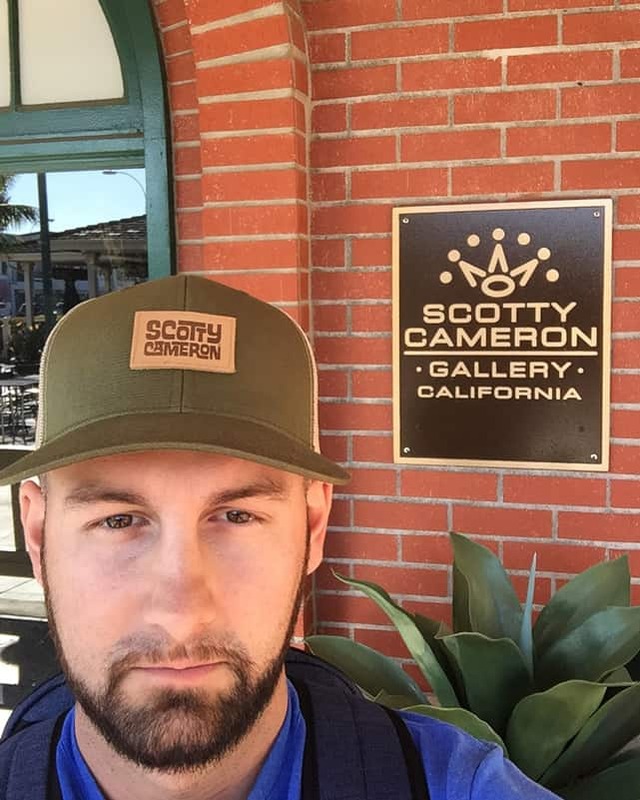 aFor any putter collectors, especially the ones who favor the Scotty Cameron brand, the Cameron Gallery is a bucket list stop. 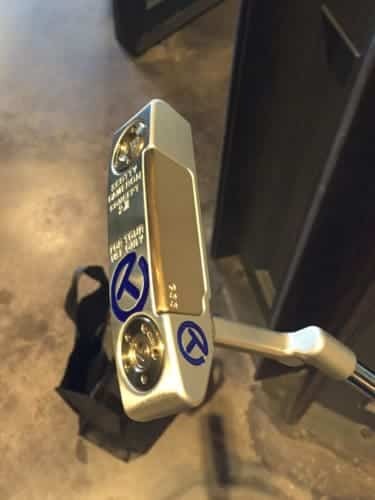 If you happen not to collect putters and don’t spend way too much money in the flat stick department, I will fill you in on this special place. 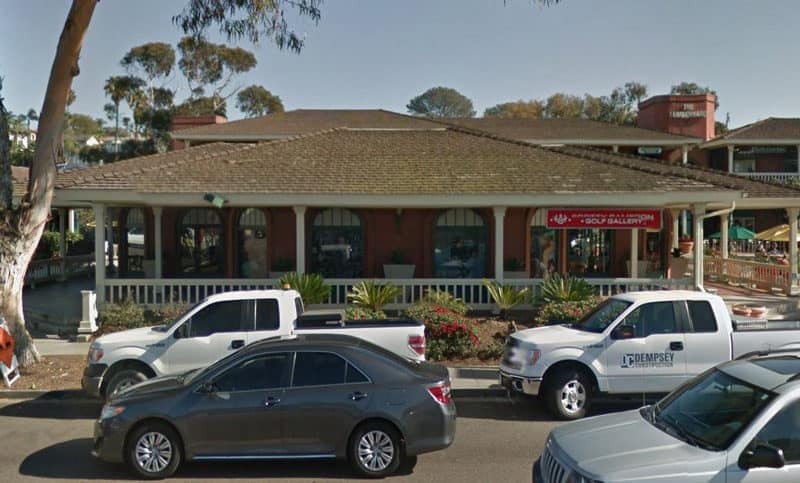 You’ll find the gallery located in sunny Encinitas, CA, a relaxed beach community. 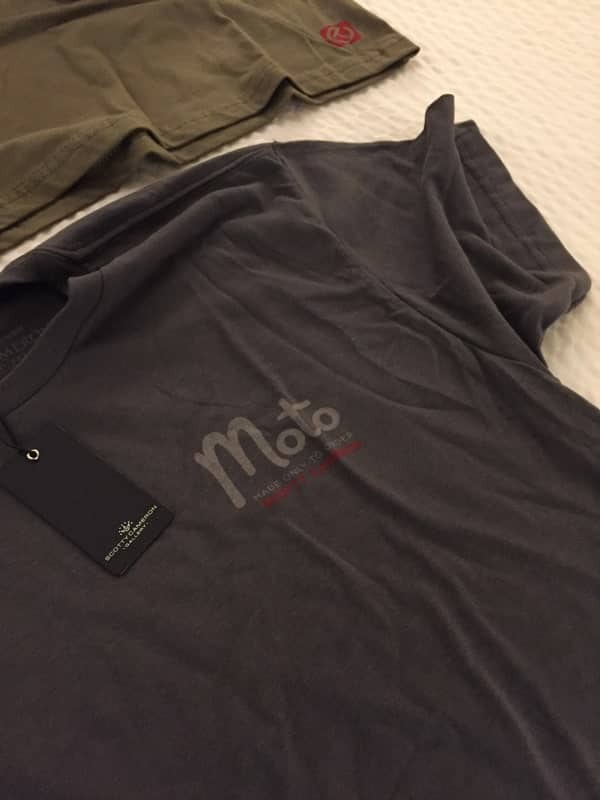 It’s more than a flagship store. 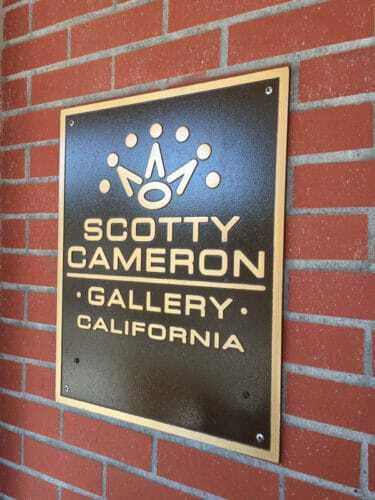 Part retail space, part high-end product boutique, and 100% a putter fitting facility, this concept store is a must-see destination for Scotty Cameron enthusiasts. 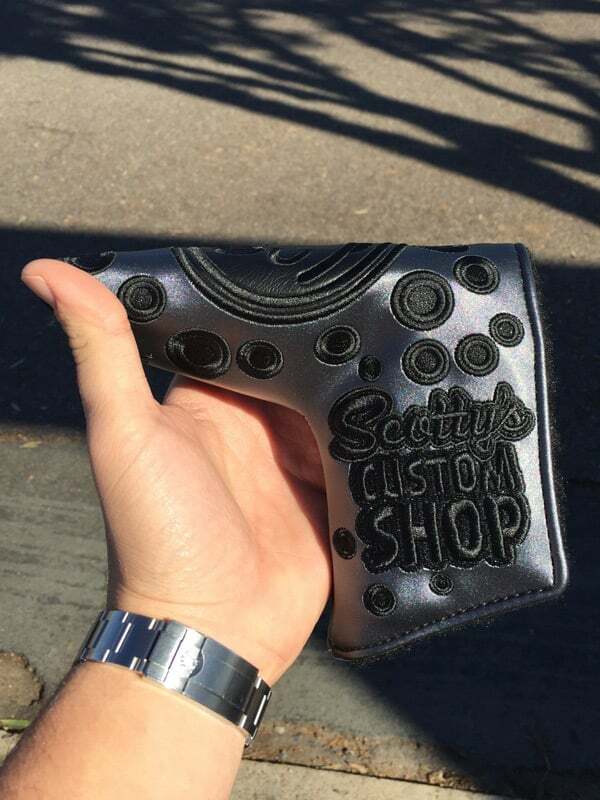 People come from all around the world for the Tour-like putter fitting experience and to find unique putters, amazing handmade creations, and apparel designed by Scotty. When I realized a work trip was going to bring me only minutes away from the gallery, I was super excited. After my meeting obligations concluded, I could not find an uber fast enough. Pulling into the area, you could tell immediately; this was not going to be some sizeable commercialized setup. The only thing up and down the streets was very trendy, but chill restaurants and small boutique shops. There were a lot of small parking lots and street parking, filled with tons of foot traffic and pets everywhere. 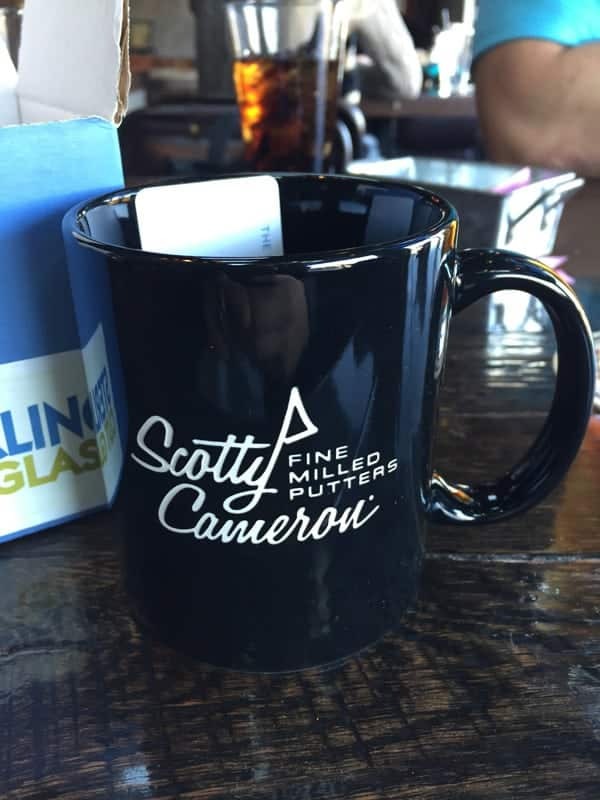 I don’t blame Scotty at all for picking this location. As you drive onto the main stretch, you could smell salt water from only a block away. 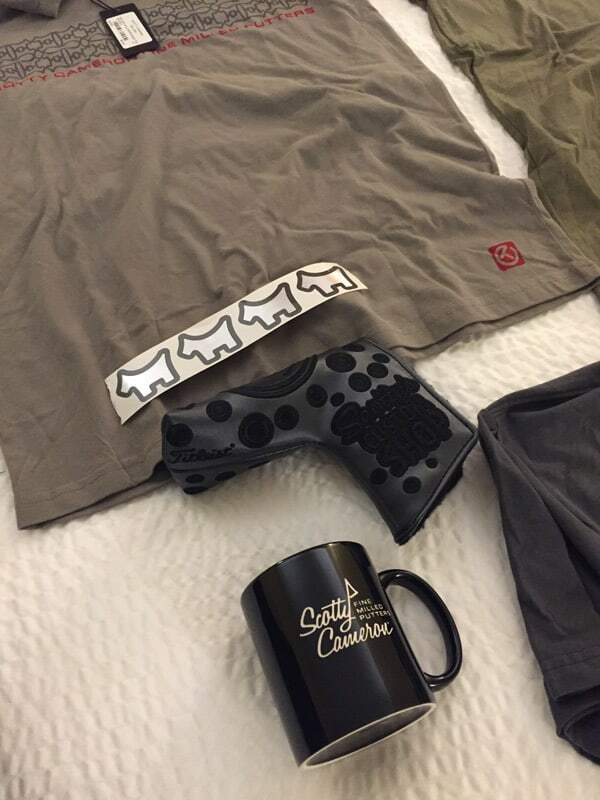 It was such a cool area, and it made me feel the complete opposite of what most people think about the brand. 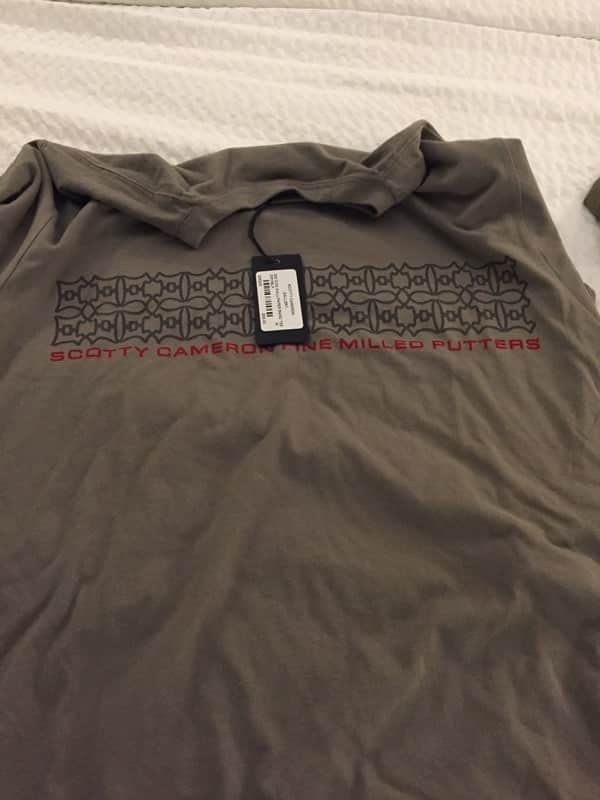 Most people that know the Scotty Cameron brand will attest to the crazy demand that collectors and resellers bring to his offerings. 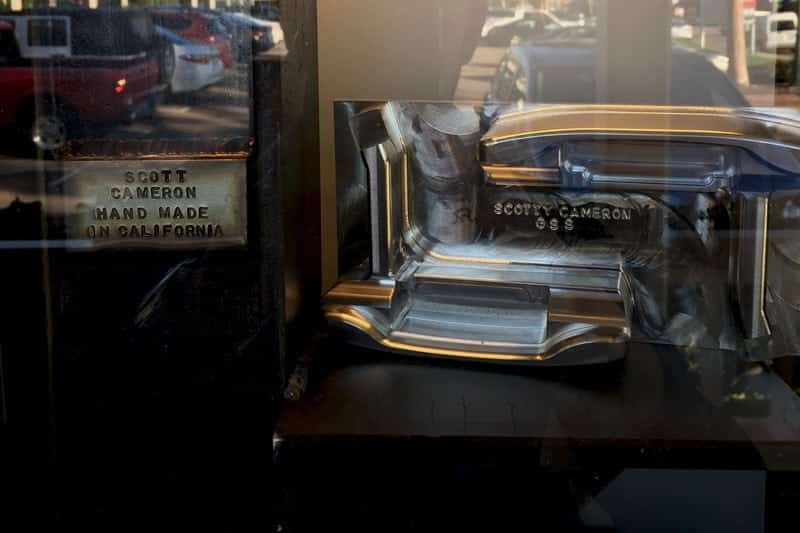 New releases sell out in minutes, and the Cameron name carries its pricing market. 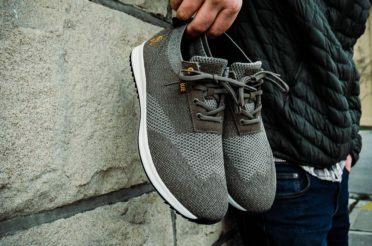 Similar to a high-end watch. 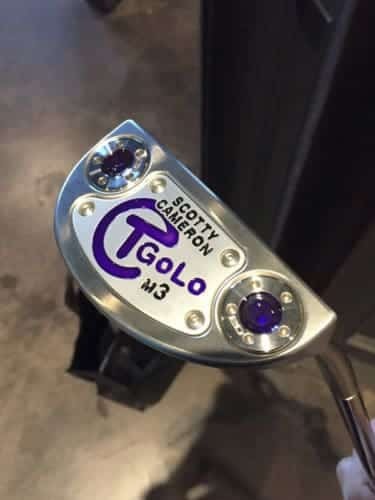 One thing I’ve learned and believe to be true is; although Scotty Cameron does make great equipment, the real power behind the name is what it has become. 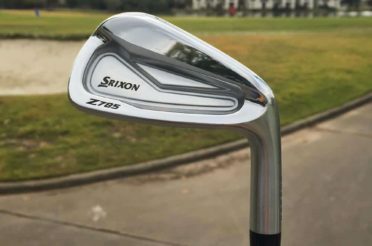 Fueled by Tour players, enthusiast and collectors from all corners of the world, the Cameron name is a powerhouse. I found it ironic that his ONLY store in the entire country, set up shop in such a quiet beach town. But I think for me, it made me love the time I spent there even more. Now for entering the gallery, I will do my best to paint a vivid picture of my experience. They ask both when entering and by signage on the wall, that they don’t want photography inside the boutique. 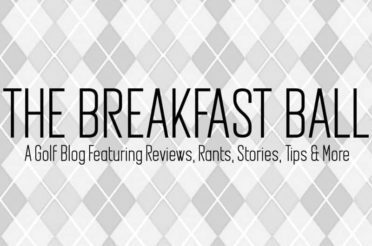 However, I snagged a couple of photos for perspective on the blog but tried to respect this rule. So pictures of the gallery itself are limited. Two gentlemen greet you as you walk into the gallery. Extremely professional and welcoming, similar behavior from a high department store. They updated me on anything that was new and asked if I had any questions. New items get brought over a few times a week from putters, limited release bags, head covers, or handmade creations. 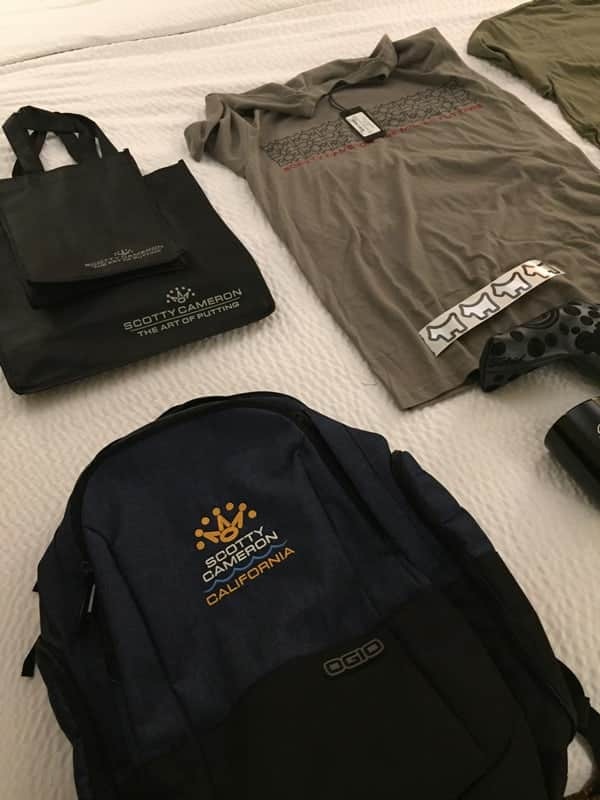 The apparel gets similar rotations as well. The one thing that SC wanted to portray in this gallery is that it was his. And what I mean by that, is that everything from display tables, to door handles, looked to be fabricated by various metals and woods. Nothing that you would find at a contractors convention. The gallery itself was just as much of a treat to see, as much as the products inside of it. The gallery had vintage bicycles, old shop equipment used to make putters over the years. Even old blocks of German Stainless with a putter head milled into the side. Once I took in all the beautiful craftsmanship of the shop itself, I started to dive into the unique products inside. They had several tour putters and one of a kind on display. 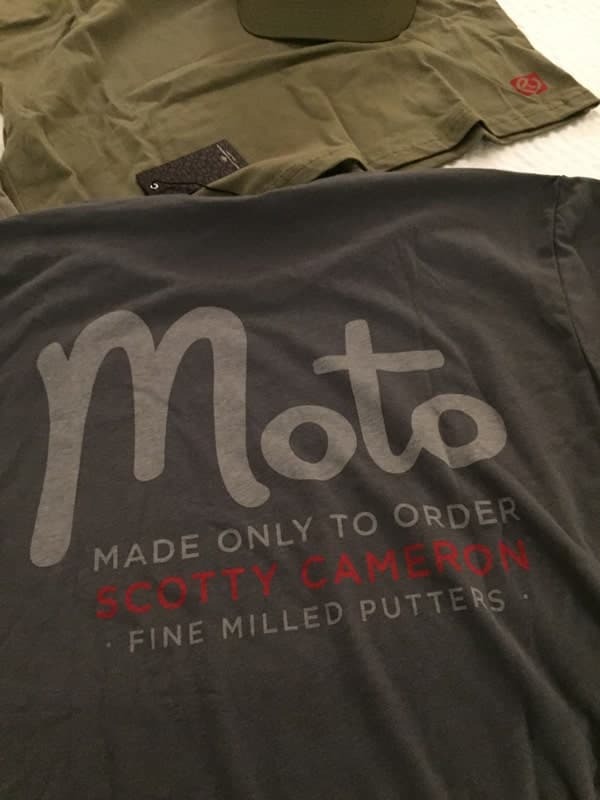 Along with their MOTO line of off the rack putters. They had their state of the art putting studio doors open for all to see when someone was not inside. This area is a reason to visit the gallery in itself. 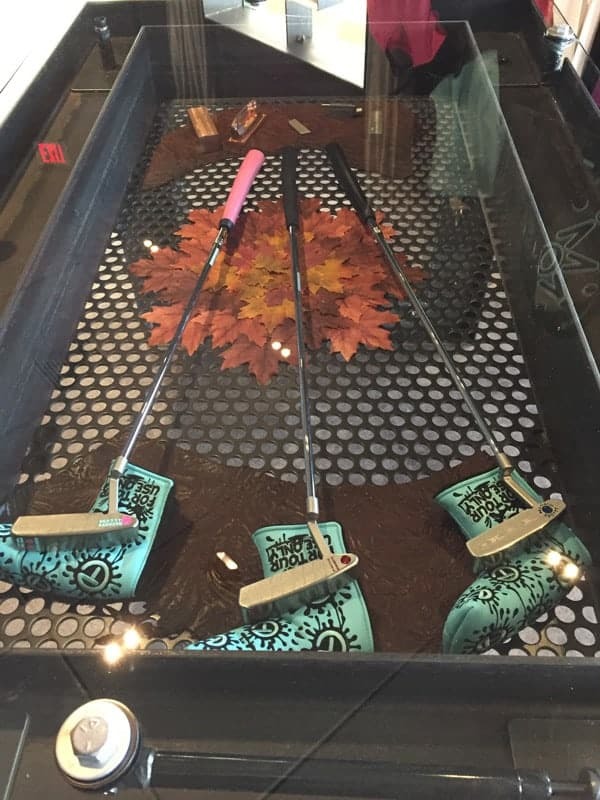 Get fit like a pro at the Scotty Cameron Golf Gallery. Located in the California beachside community of Encinitas. 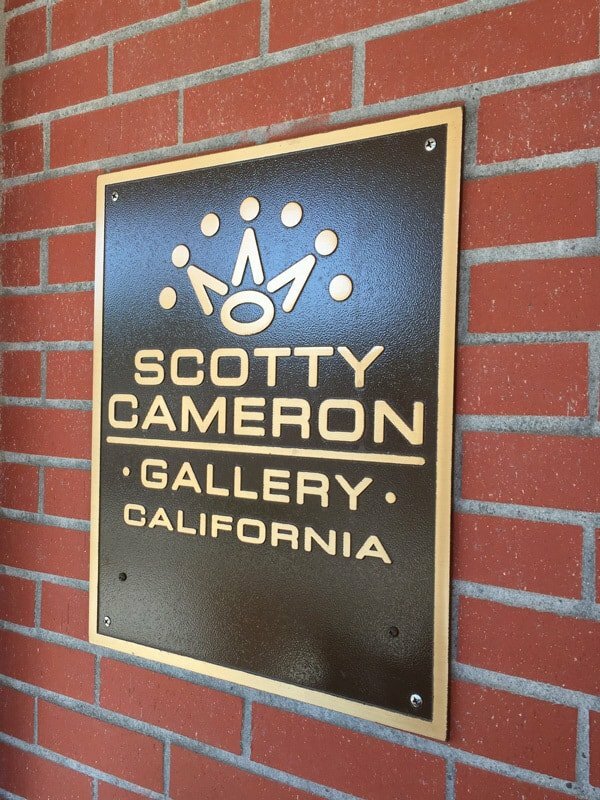 Just minutes from the gallery, Scotty has developed the world’s premiere putter fitting experience focused on the art and science of putting. This room is designed with cameras all over to capture and assist in the fitting process. 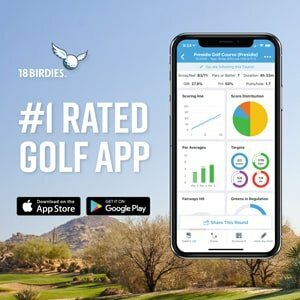 The fitting lasts two hours and will give you a complete diagnostic and recommendation on what’s best for your game. They have also built a single lane putting green for you to roll any putter you wished. 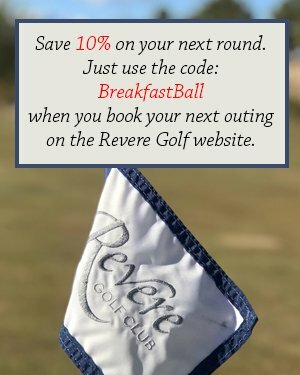 I had the opportunity to roll some of the most expensive putters I have ever seen in this area. 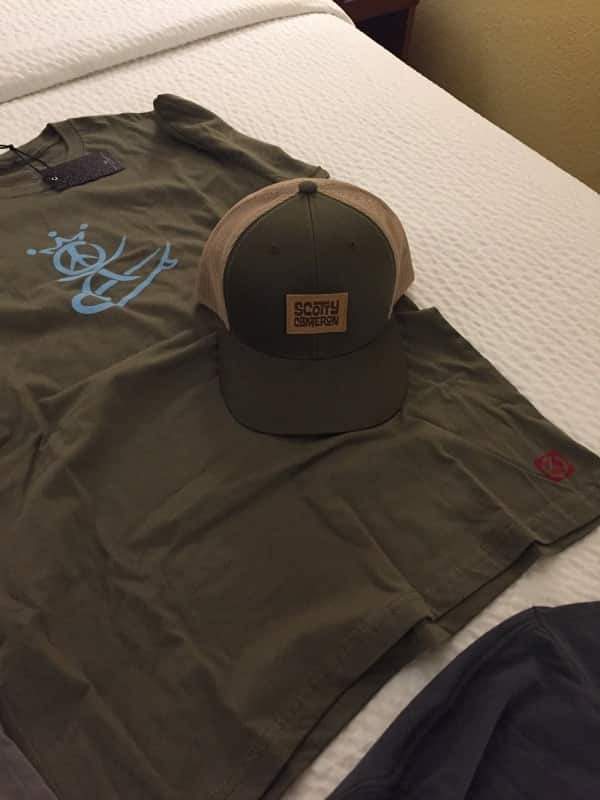 Mostly all tour issued, with exclusive markings and custom shop accessories. 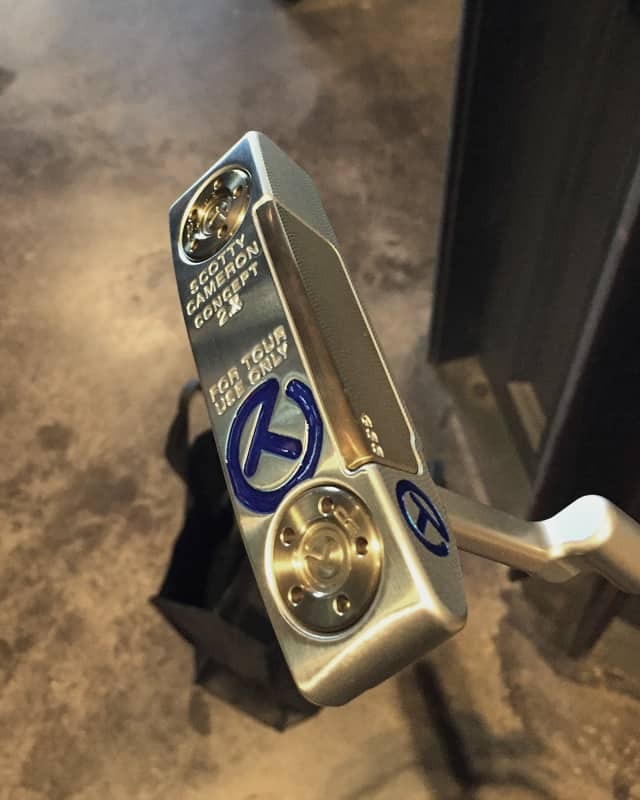 I always wondered what I would think of the construction of the tour specific putters compared to my own Cameron. 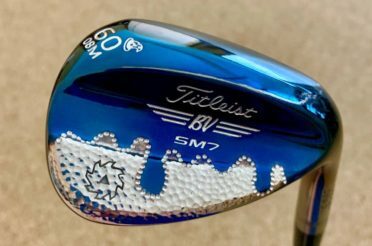 One that I purchased from a local Golfsmith. While I don’t think I could justify the price gap between the two. I can admit the quality is not the same. However, it was a real treat to see these in person. 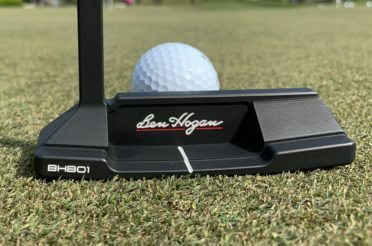 The craftsmanship and milling on the Tour Issued putters were leaving me looking like a 12-year-old unwrapping his presents at Christmas. 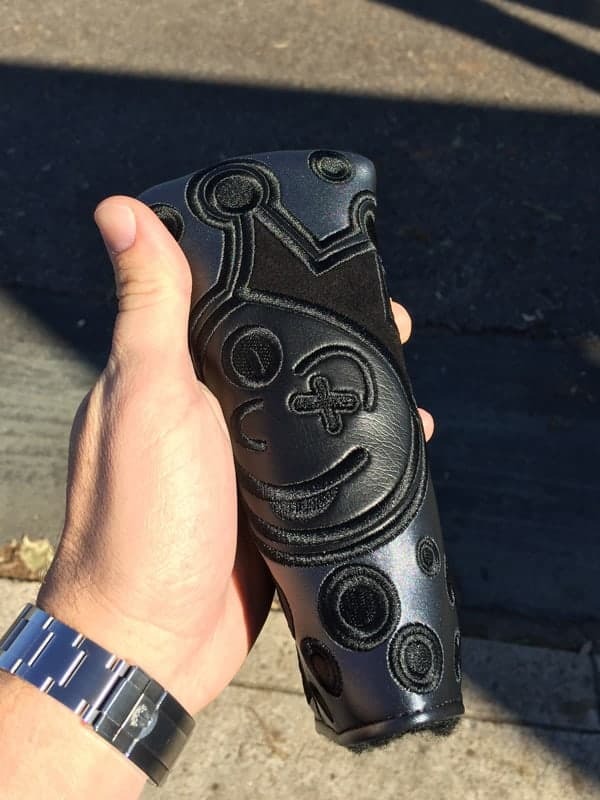 Custom head covers are all over the walls. Some were from the custom shop, and others were Tour issue versions. They are vivid and made out of unique materials. All for sale and all displayed on old rebar. They also had various staff bags and other attractive accessories only available at the gallery. As a fan of his work, I was thrilled with my visit to his gallery. It was kind of surreal to see items in person that people barter, trade, and sell online like they are the cure for blindness. 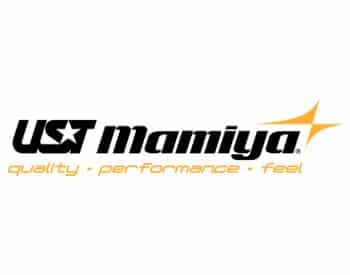 I thought surely that this had to be the hype of a brand that gained a lot of traction with no serious competitors at its growth period. 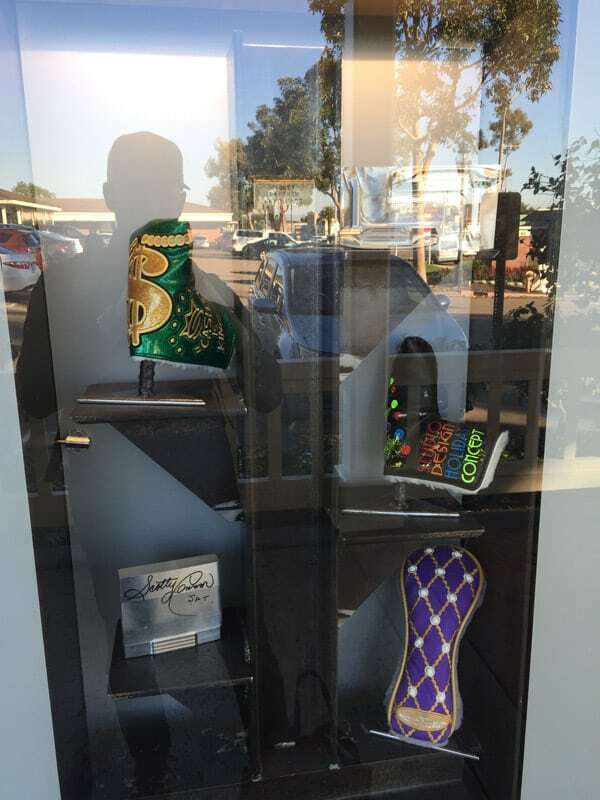 But I have to admit, I am a big fan of Scotty Cameron and visiting the gallery kind of sealed the deal for me. 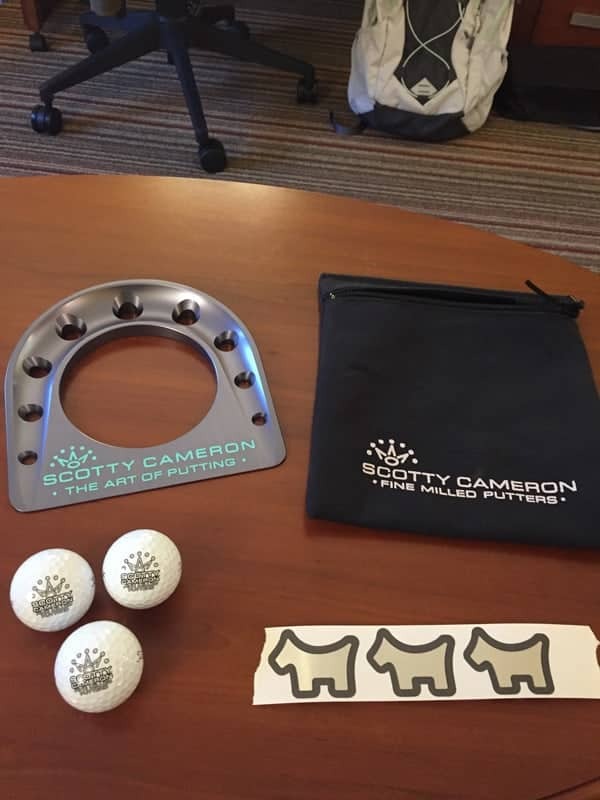 It was so neat to “experience” the Cameron brand, instead of some locked up case in the local golf shop. The company has done a fantastic job building the gallery in the exact way it wishes to be perceived. It was a super chill and relaxing shop. But there was no mistake you were in the presence of a high-end brand, which for me was a first. 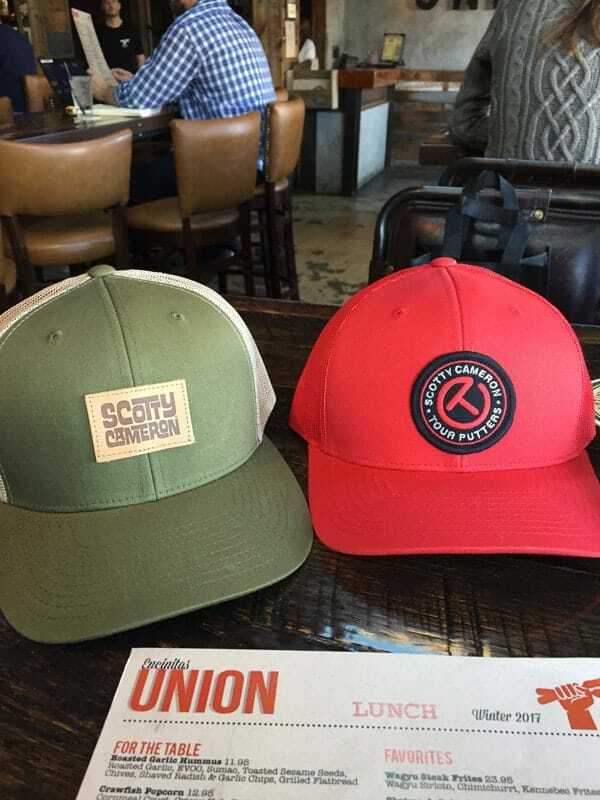 I think people who collect anything, enjoy the comradery of it all, and there is no shortage of that with the Scotty Cameron brand. Where can you find the Scotty Cameron Gallery? Click HERE to be taken to the website for the gallery and below we tossed in a map of the area.